50 icons in PSD, AI and as a .tff font set. 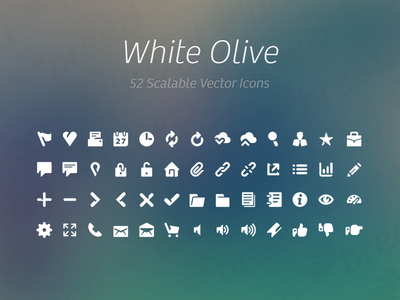 White Olive Icon Collection is a free Icon design resource made by Dribbble user Breezi. 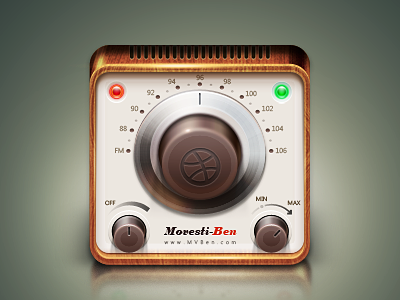 As far as I can tell, its license is Creative Commons Attribution.